Dark and Dreamy with C. C. Marks: New Covers for the Mercy Series! 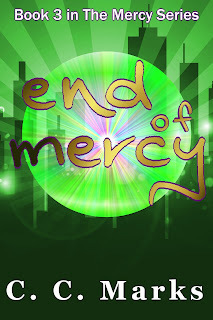 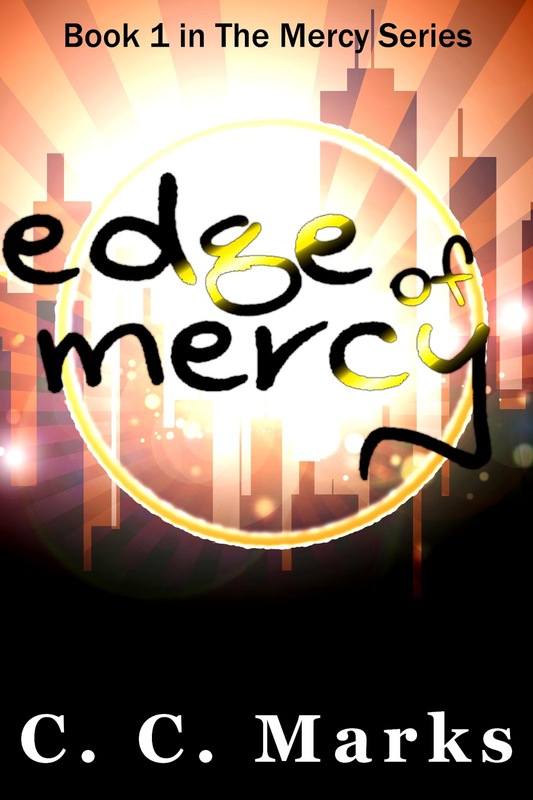 New Covers for the Mercy Series! 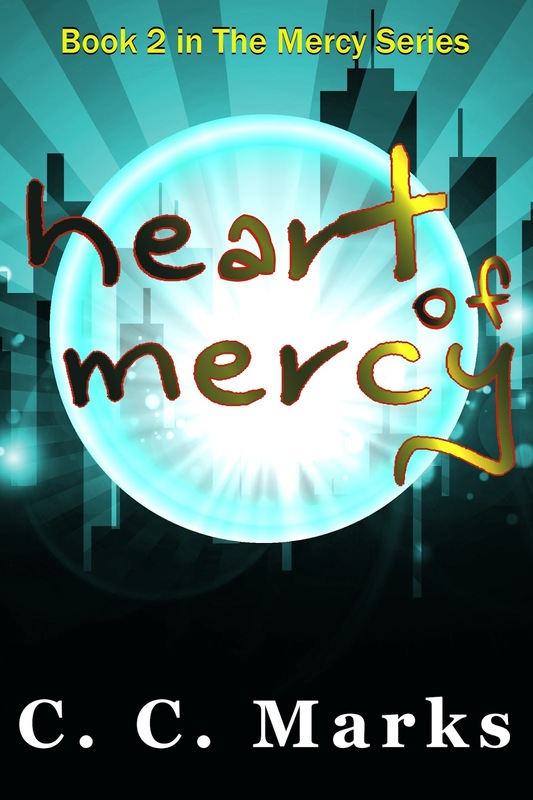 New digs in the #mercyverse! Check 'em out.